Planned Parenthood is on their heels in light of the recent videographic evidence that they are engaged in the illegal and ghoulish activities of selling baby parts. Douglas Wilson has pointed out the importance of keeping them on their heels and intensifying the pressure, and one way to do that is to call upon organizations that fund Planned Parenthood to defend Planned Parenthood’s devilish actions. One of those organizations is United Way. The President and CEO of United Way is Brian A. Gallagher. The U.S. President is Stacey D. Stewart. And here are the members of the U.S. Board of Trustees. I write this brief letter to express both appreciation and grave concern. I appreciate the positive impact that your work has had on communities in the United States and around the world. Unfortunately, I fear that your positive impact will be tarnished by your support of Planned Parenthood. It has come to my attention that United Way gives money to Planned Parenthood. As you are probably aware, allegations have arisen that Planned Parenthood is illegally engaged in receiving payment for the distribution and transportation of fetal organs and other body parts. Additionally, it is alleged that Planned Parenthood has illegally altered its abortion procedures in order to obtain intact organs from preborn babies and to distribute them for payment. My questions are simple: Does United Way endorse the distribution of baby parts by Planned Parenthood in exchange for cash? If so, how do you justify that position? If not, when will United Way cease giving funds to Planned Parenthood? Thank you for your attention to these all-important questions. There are three things that readers can do: (1) Send this letter or one like it to United Way. 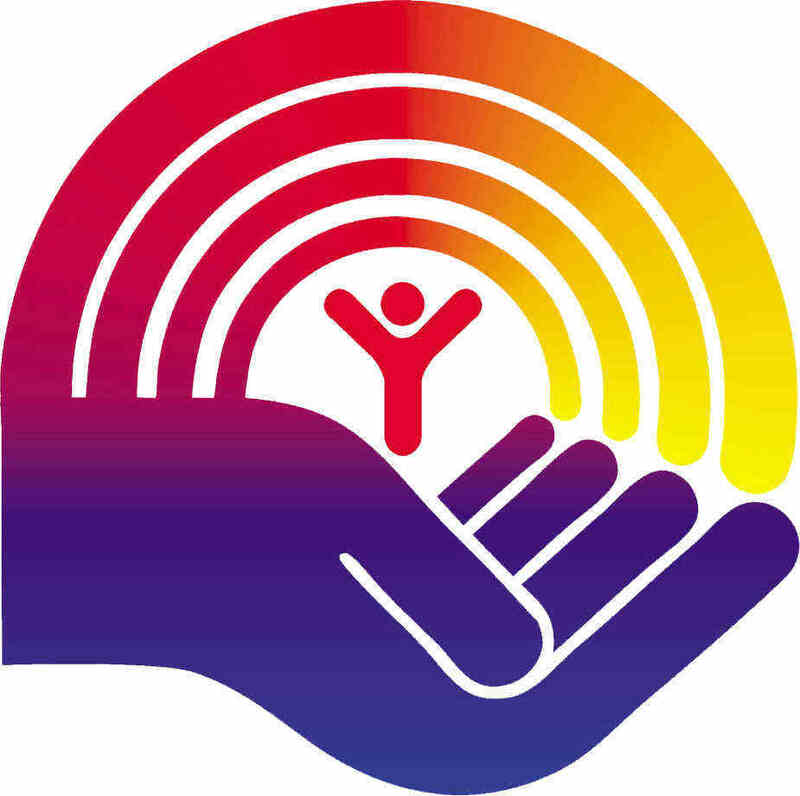 You can copy and paste it straight to the contact form on the United Way website. (2) You can use this page to find your local United Way and send it to them. You can also Tweet it out using the hashtags #UnitedWayHelpsPP and #PPSellsBabyParts. United Way supports Planned Parenthood. They must defend or defund. You can make a difference.